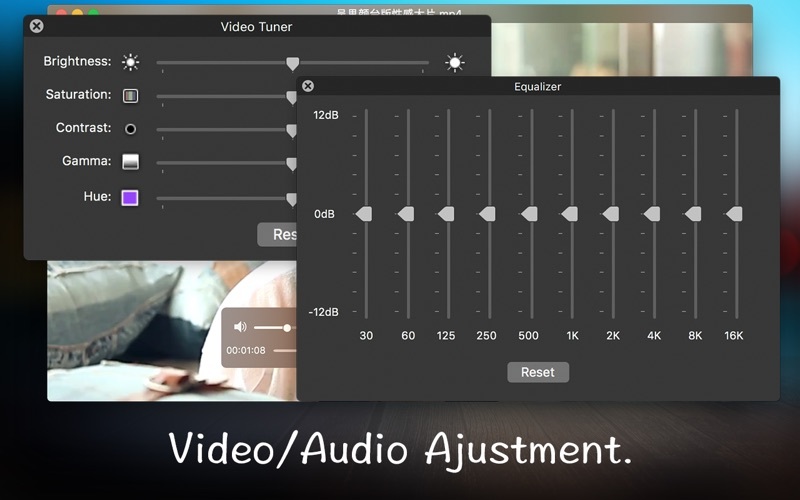 AudioRecorder - Recording voice through Microphone And cutting the recored voice file. CamRecorder - A Simple Camera Recorder. iQuick Converter - Popular video converter, support almost all video format. 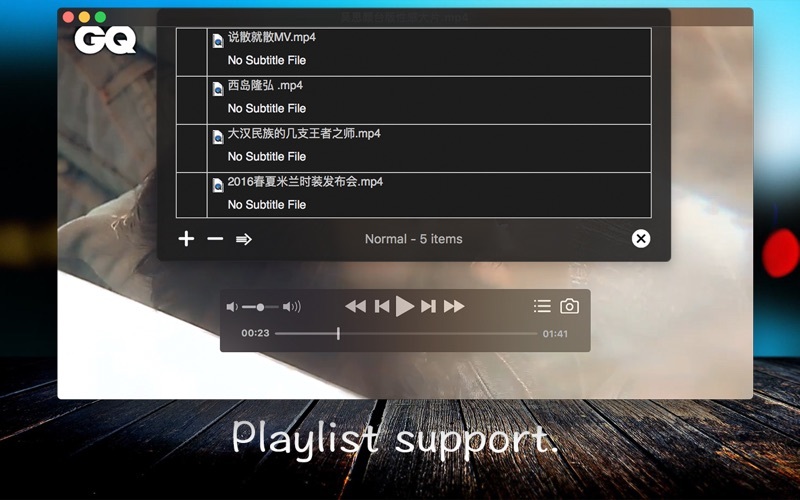 iQuick Converter Lite - Popular video converter, support almost all video format. SupremeConverter - Easy, Faster with multi-thread, Popular video convert. 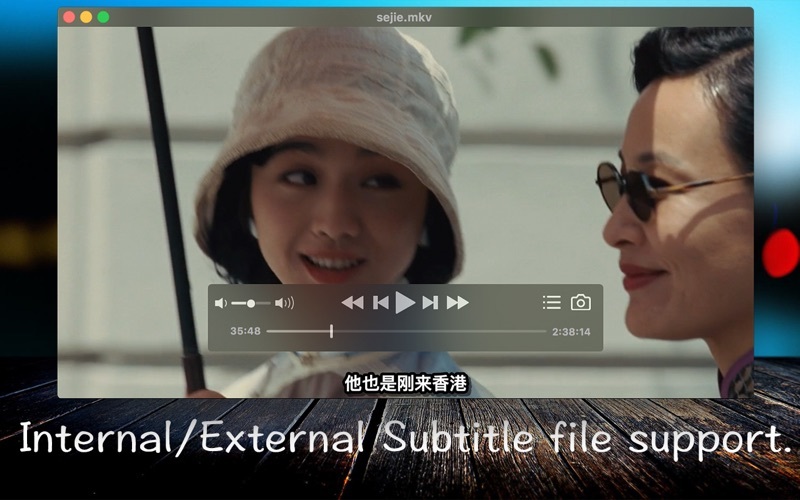 SupremeConverter Lite - Easy, Faster with multi-thread, Popular video convert. SupremePaint - Effective image editor as ps. SupremeScreenRecorder - Screen record with camera and Microphone.